So it was Christmas and I needed to buy a new truck. My 2007 Avalanche had well over 200,000 miles and was beginning to show its age. So as I pondered what to replace it with, I kept coming back to a Toyota Tacoma. I have wanted one of these little trucks for many years. They are a bit larger now than they used to be. But they have a pretty good reputation for reliability. 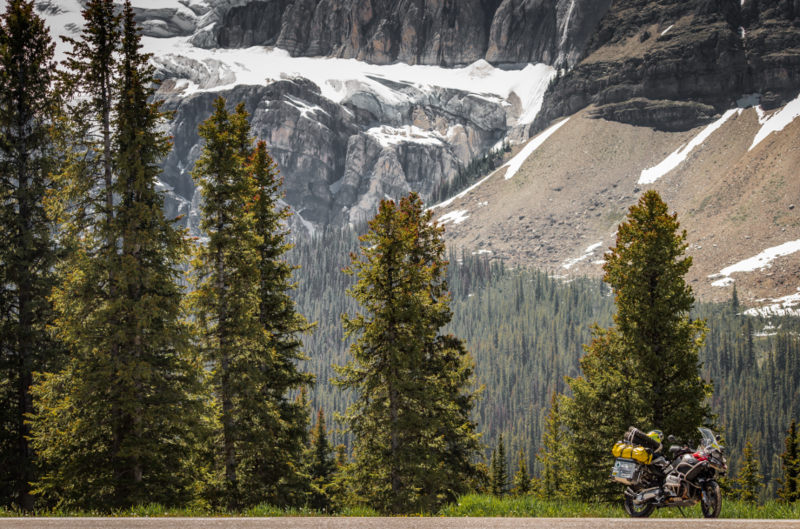 I have been interested in adding another dimension to my motorcycle travels and a vehicle that has the ability to go off-road seemed just the ticket. I like to take pictures and the ability to go off- road to get to some more interesting locations sounded good for me. Now truth be told, my interest in overlanding really picked up after I first attended the Overland Expo in Flagstaff, Arizona back in 2014. This Expo had about every imaginable type of off-road vehicle you could imagine along with the vendors who sell all the “farkles” that go along with such. AND, they have lots of classes for you to attend to teach you all about overlanding. Overlanding, for those of you who do not know, is best described as travel across countries or at least long distances, off road. Or at best, very poor quality roads. You need to specially equip your vehicle to travel for long periods of time off road. And learn how to survive such travels as well. And there may be no better place to start learning all about overlanding than the OEX. 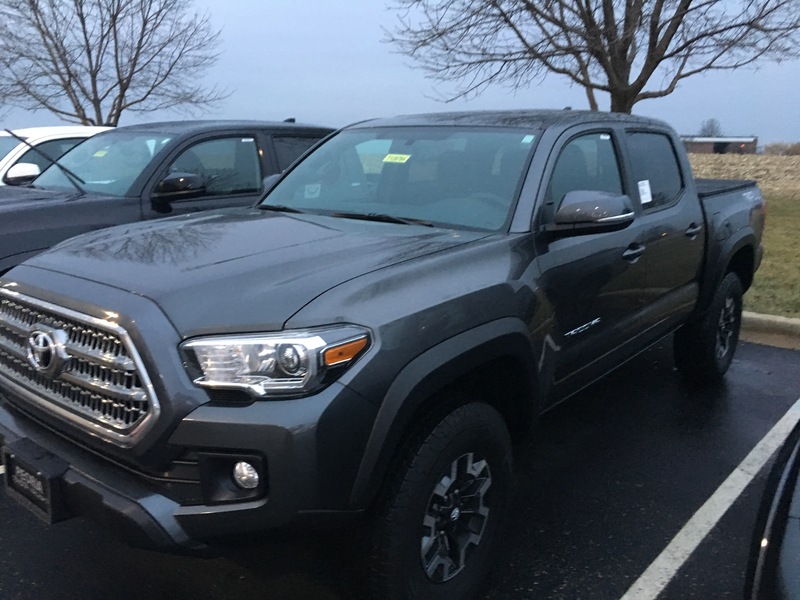 So I traded in the well worn out Avalanche for a brand new 2017 Tacoma TRD Off Road. I’ve only got about 7,500 miles on it so far. But I have plans. So the Fork I spoke of in the title of this little piece is that I am adding overlanding to my travel plans along with motorcycles. Ah yes, the motorcycles. I currently have five motorcycles. I think that is too many. So I am putting them all up for sale. And then, I am going to buy one new one. The OEX is coming up in mid-May. This year, I’m taking the Tacoma. We shall see how that goes. So stay tuned. More fun is just up around the bend. Thanks for following me. I wanted to go to OEX this spring but it just wasn’t in the cards. Maybe this fall or next spring. I love Flagstaff so I would prefer to go there, so I might end up waiting a year. Cool, truck I hope you enjoy the build process. Are you going for subtle or full-fledged adventure mobile? I’m in the process of building my 2013 JK. A winch, bigger tires and slides are planned for this year. If you’re interested in overlanding you might enjoy my blog too. Hi Tobias. Just came in from riding bikes and my iPad notified me of your post. Not sure how far I’m going with the Tacoma yet. I think lift of a couple inches and some larger tires. I need some kind of topper on the back. OEX is a blast. Glad I found time to go this year. I will check out your blog. Thanks for commenting.